Help make communities healthier! Hosting a party in support of Sole Hope is a fun and easy way to get involved with The D. Gary Young, Young Living Foundation! 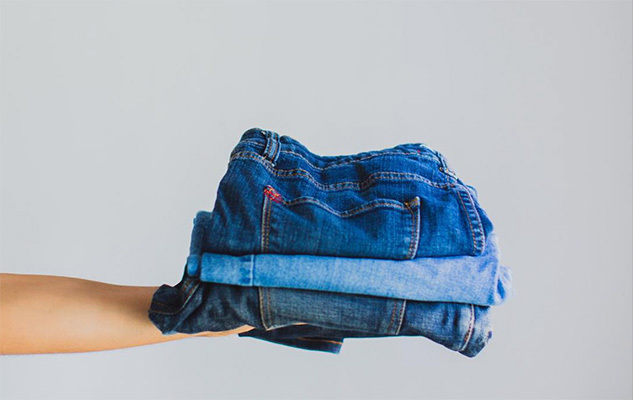 Get together with your team, friends, and family to assemble care kits or cut up old jeans to make shoes for individuals who have received treatment and education at The D. Gary Young, Young Living Foundation Hope Center. Creating shoes for Sole Hope requires all hands on deck, starting with yours! 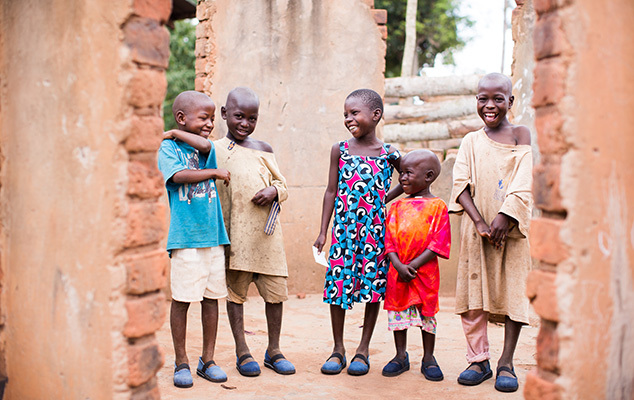 Shoe parties give you the opportunity to support Sole Hope’s goal of helping people affected by jiggers. 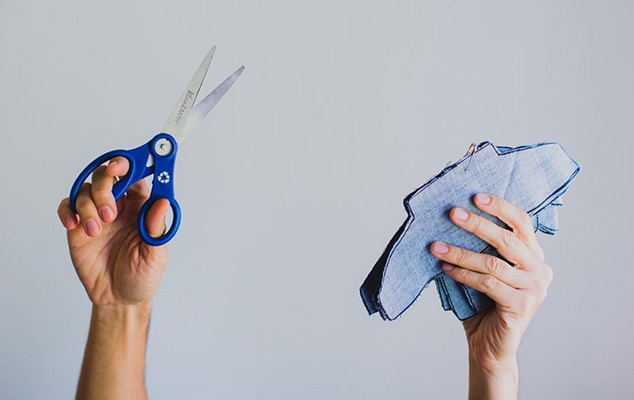 You and your friends can spend the evening learning about their mission as you turn gently used denim into pieces that local tailors and shoemakers in Uganda will use to make shoes. 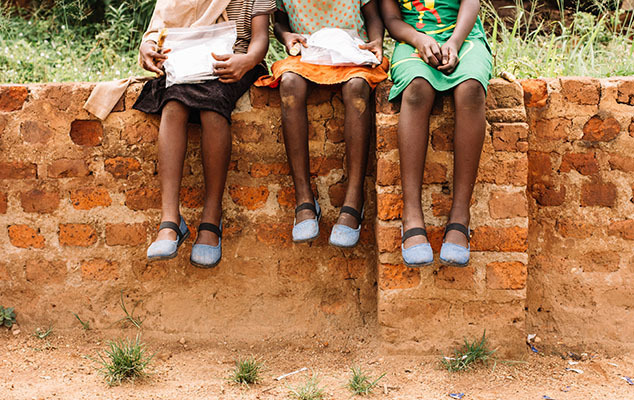 Those shoes—with your fabric—then go on the feet of patients to help them live healthier lives free from jiggers. Order a shoe party kit! Create care kits with your friends to support individuals who have recently been treated at the new Young Living Foundation Hope Center. The Hope Center treats children and adults with the worst cases of jiggers, providing extensive, around-the-clock care. 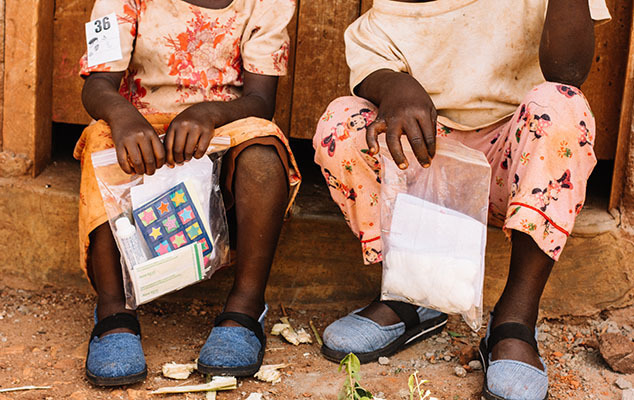 The basic medical items you supply in your care kit will help empower individuals to treat any future cases of jiggers themselves. 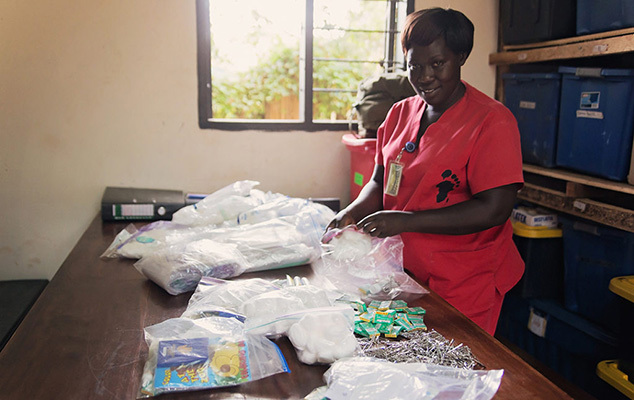 A nurse at the Hope Center will combine your supplies with soap, a wash basin, and an educational booklet. If you have any additional questions, please send us an email at info@younglivingfoundation.org.